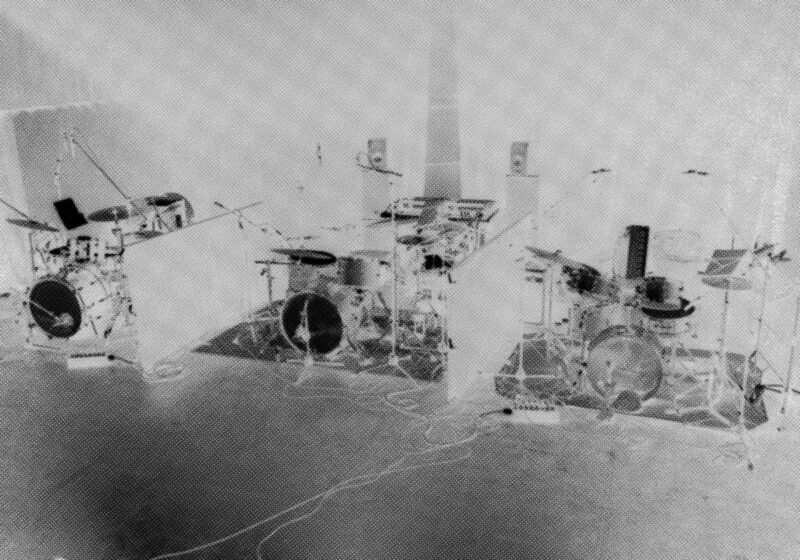 Piles is a drum trio, located for 2/3 in Nancy and for 1/3 in Avignon, France. It features Guigou Chevenier, Michel Deltruc and Anthony Laguerre. The Piles sound is a free fall into the universe of beats, rhythm, dynamics, repetition of the unexpected, it is an adventure that reveals the hidden depths in the Piles sound spectrum of acoustic drums. The Piles sound balances in a grey area of abstract sound with a link to the sound and attitude of the drum in alternative rock. Piles ‘Una Volta’ can be played for a close listening or can be played for a good dance. 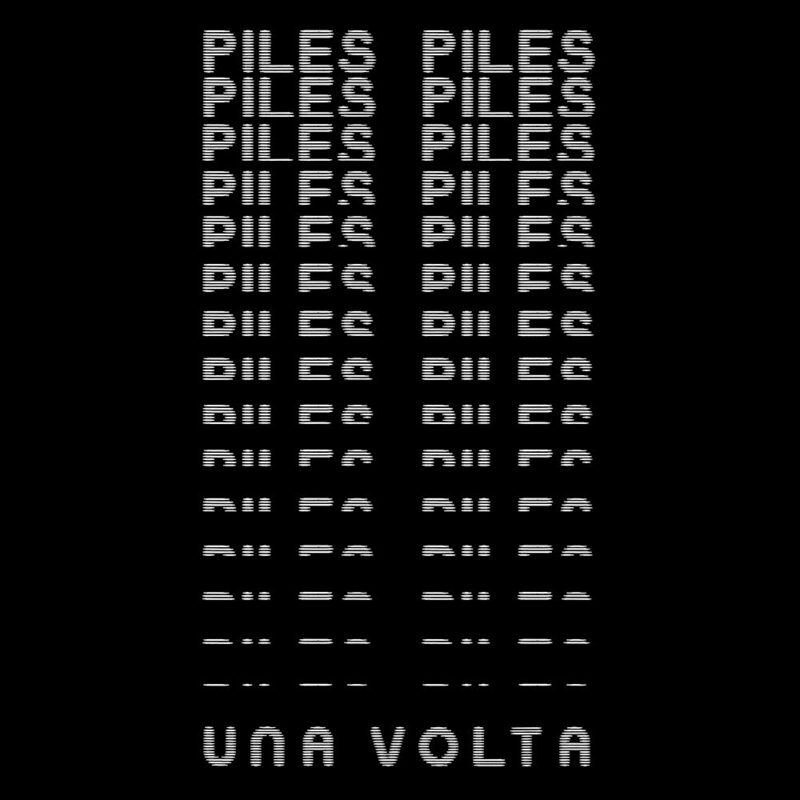 The Piles cd-release ‘Una Volta’ is accompanied by a 32 paged booklet based on the graphic stop-motion video ‘Drones and Piles’ created by graphic artist Bas Mantel. The rhythmic and fragmentary style of the black and white images is exposing the art of dance with Lettraset, dots-dots-dots, molecules transmitting life and death, cells constructing shapes, graphic radiowaves translated into frequencies and velocity, the repetition in electro magnetic patterns and the isolation of getting lost in outer space. -Signals against the static- being found and detected by radio telescopes. Like the Piles drum sound the graphic design is frightening, direct, loud/quiet, raw, layered, fragmentary, abstract and experimental. It is organic and carefully skilled. The three piece Piles play together since 2016 and they recorded the album ‘Una Volta’ in October 2016. Note for this release : If you live in EU, save on shipping costs! CD/Book format can be shipped from the Netherlands.